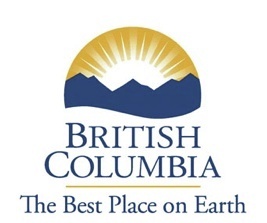 On December 6, 2010, residents and watchers of Canada's westernmost province, British Columbia, were astonished to witness the destruction of a second political leader in slightly more than one month by the powerful messages of truth contained on this web site and several related web sites that are exposing the massive corruption in the political, legal and judicial structures of British Columbia, a province that has gained an international reputation as a cheating, fraudulent, jurisdiction controlled by criminal gangs who prey on innocent private individuals, loot their assets and destroy their lives through the corrupt, legal and judicial systems in that province. 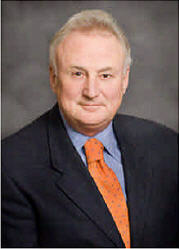 On December 6, 2010, Carol James, the leader of the New Democratic Party announced he was quitting her position in the face of an internal revolt by 40 % of the caucus. In political terms, the caucus is the members of the party who are elected to the legislature. 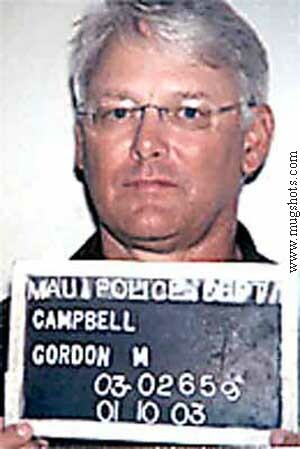 The resignation was inevitable after the announced resignation of the convict Premier Gordon Campbell, a mere 33 days earlier on November 3, 2010. 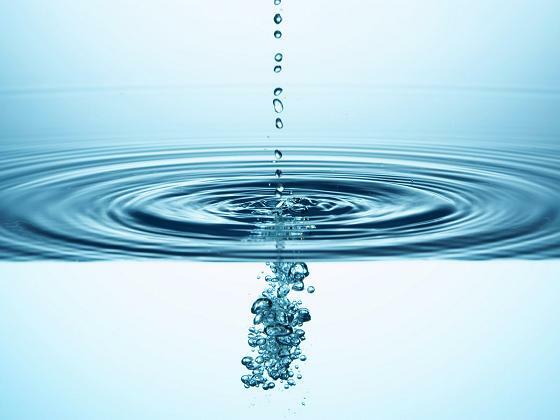 Premier Campbell was forced to resign when this web site began posting information about his deceitful cover up of the Water War Crimes. 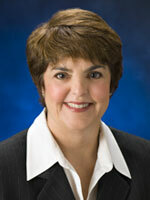 Why the other leader, Carol James, Had to Quit? Carole James was in the hot seat after Premier Gordon Campbell suddenly resigned. If Carole James did not know about the ongoing affair between Premier Campbell and his Mistress / Deputy Chief of Staff then she was stupid and the public would never support a leader who was clearly stupid. The more probable explanation is that Carole James knew all about Premier Gordon Campbell and his Mistresss and she was complicit in the fraud that Premier Campbell was foisting on the hard working unsuspecting public of British Columbia. The New Democratic Party (NDP) caucus was in big trouble. The public in British Columbia were becoming widely informed by this Web site and the other sites including the Web Site maintained by Joe Six Pack http://gordonlara.blogspot.com that their Premier and the leader of the opposition were making them the laughing stock of the world where the political leader of the province, Gordon Campbell, could get away with using taxpayers money to pay for sexual benefits and the other leader, Carole James, would not blow the whistle on him. Some of the politically astute members of the NDP caucus realized that they were courting political disaster for themselves the Party and the Province so they revolted and threatened to walk out on their incompetent, conniving leader who turned a blind eye to one of the greatest scandals in British Columbia history. Carole James, initially, fought back but, this morning. she realized her career and her ongoing cover up of the Water War Crimes and the Premier's Mistress had finally caught up to her. But Carole James and the other members of the legislature were not the only public figures who knew about Premier Campbell and his Mistress and who, contrary to their duty to inform the public of matters of public interest, refused to tell this public this important story. Again, we make the point that this is public story because Premier Campbell was paid $180,000 per year and his alleged Mistress was paid $150,000 per year which are very generous salaries extracted from the hard labour of the people of the province who have a right to know what is going on. 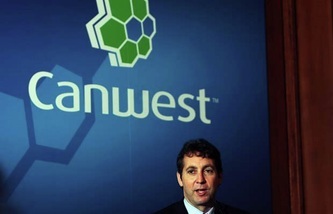 When asked to investigate if there was an "apparent conflict of interest" due to the fact that Premier Campbell had arranged for the taxpayers to pay his "alleged" mistress over $150, 000 of taxpayers money, Conflict Of Interest Commissioner Paul Fraser citing a lack of proof that she was his mistress. 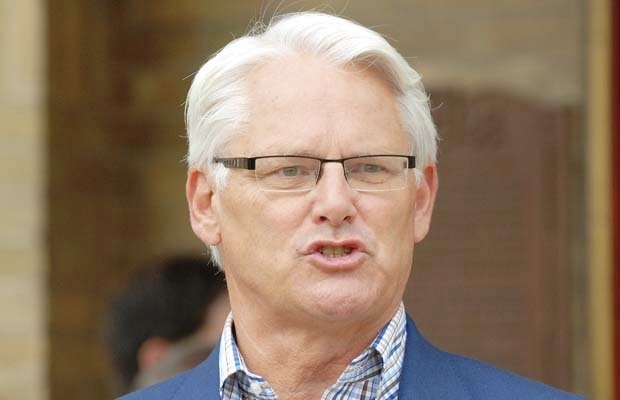 The following is the request to Mr. Fraser that he investigate the widespread rumours that Premier Gordon Campbell has violated the Members Conflict of Interest Act by paying his alleged mistress $150,000 salary. In a free and democratic nation, like Canada claims to be, a free and independent press, that tells the public truth about public affairs and the use of taxpayers money, is an essential to component of of good government. When the media conceals the fact that the Premier is paying public money to his family, his friends or to his mistress, then they are keeping important information away from the citizens, contributing to the corruption of the state and failing to do their duty. Sure, Premier Campbell is entitled to his privacy and, if he had a Mistress who was not on the public payroll, it could be legitimately argued that his relationship with his Mistress was a private matter. However, when that Mistress is on the public payroll, as has been alleged in Premier Campbell's situation, (an allegation that is undenied) then he and she cross of line from private to public because it is public money that is being spent and the public has a legitimate right to know why a woman, with minimal other experience than her long time association with the Premier, is paid $150,000 per year. So, where has the Canadian media been on this issue? The answer is, nowhere to be seen or heard. This was wrong. 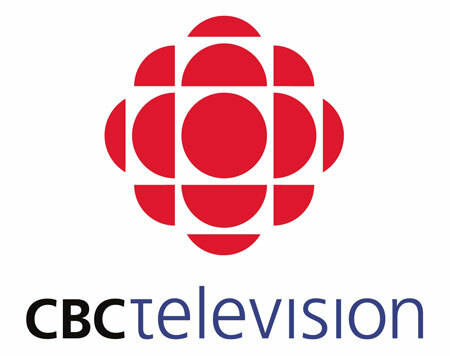 It was a dis-service to the people of Canada that the media are supposed to serve - especially the CBC, Canada's public radio and television network, but, also, the private media have a similar duty because the private media benefits from laws that are designed to protect them from foreign competition. If the Canadian private media will not tell the Canadian people the truth about how their tax money is spent then why protect them from American or other foreign competition. Pamela Martin and Bill Good (shown left) are two of the leading news concealers in British Columbia and on December 7, 2010, the day after Carol James announced she was resigning as leader of the political opposition, Pamela Martin and Bill Good suddenly announced they were stepping down from their jobs as news anchor spots at CTV in Vancouver. Was this a co-incidence or is there an underlying causal connection? 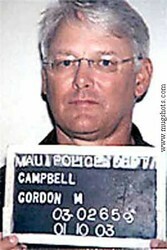 Well, we think there may be a connection here because, for a long time, Bill Good and Pamela Martin have been apologists for the Government of Premier Gordon Campbell and, being the competent media news people they are, they have probably known about Premier Gordon Campbell and his Mistress for a very long time. But, the secret of the Mistress and the huge salary is now widely known in Canada and Bill Good and Pamela Martin are looking like a couple of liars which is a liability to a news media conglomerate like CTVglobemedia that owns the CTV station in Vancouver where they have both worked since 2001. The intelligent reader will keep his eye on other major media outlets in British Columbia and watch for other career terminations by those who have been apologists for the Government of Gordon Campbell and covered up one of British Columbia's biggest scandals. In our opinion, Peter Mansbridge, the news anchor at CBC, will soon be leaving his job for similar reasons.